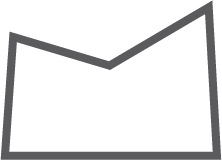 According to the Kauffman Foundation’s 2017 Index of Startup Activity, the Miami-Fort Lauderdale area ranked No. 1 among the 40 largest metro areas in the United States. 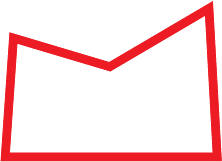 By contrast, Kauffman’s 2016 Growth Entrepreneurship Index, which measures the rate of growth over a company’s first five years, shows that the same South Florida area ranked 36th among the 40 biggest metro areas. So while there is strong new business creation, a lot of those companies are not seeing high levels of growth, by employees or revenue. In a nutshell, local start-ups are struggling to scale. Start-Up FIU and similar local organizations are trying to reverse this trend by providing the necessary tools and access to entrepreneurial education, mentorships, investor interactions and boot camp/accelerator programs to better prepare entrepreneurs to receive funding, and scale their businesses. 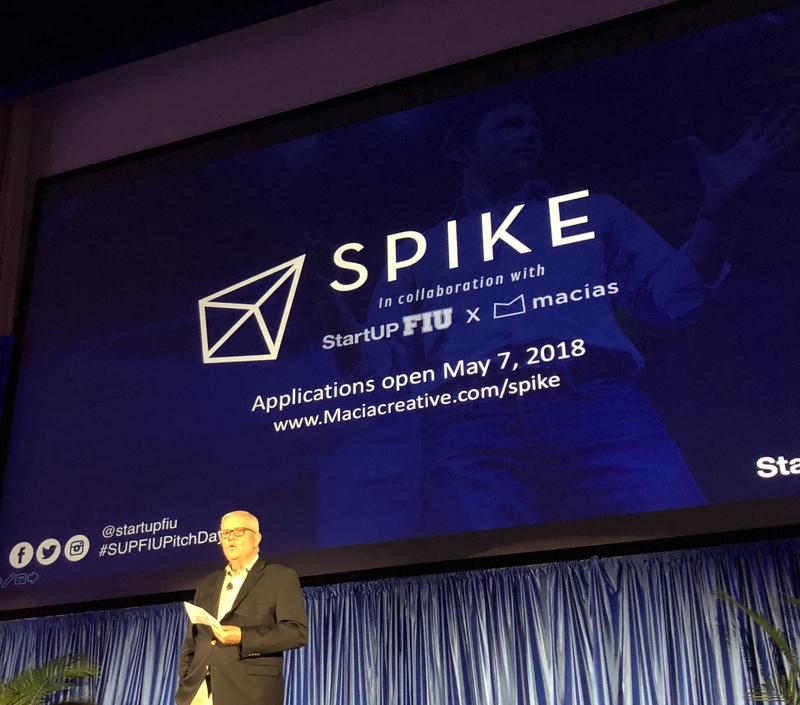 In order to improve start-up visibility and the probability of success, Macias Creative, in collaboration with StartUP FIU, have announced Spike: a program that seeks to help start-ups reach the next step on their entrepreneurial journey. Macias Creative and partners will be providing marketing, creative, and technology support. Applications are now open and will close Sunday, May 13th. To submit your application, click here. *StartUP FIU’s founder, Robert Hacker, at Start-Up FIU Pitch Day.